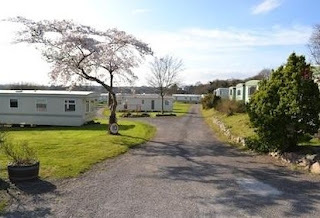 West’s Kerry Mobile Homes Park has to be one of the most picturesque sites in Ireland with panoramic views of the mountains on the banks of the River Laune we have area’s for kids and fishing on the laune from the river bank at the back of the park. It’s peaceful, tranquil setting one mile from Killorglin town, has all of Kerry and the South West of Ireland readily accessible for your enjoyment. The Park provides a tranquil oasis to relax and features an onsite resident reflexologist offering Reflexology and Indian Head Massage. We are located on the Ring of Kerry, which leads along to Dingle Peninsula, the famous Killarney Lakes are 10 minutes drive, Beaufort has Carrauntoohill which is perfect for hill walking or hiking, also boasts Ireland’s highest mountain. 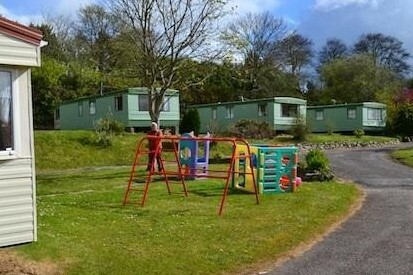 West Mobile Homes Killorglin, are selling stock to make way for the re-launch of the mobile park. We will be offering promoting to family with children. We have an in-house babysitting service available at wests caravan park and sales. Quality stock at discount prices. Fishing at the back of the park and plenty of local fishing area’s.